Under the blue umbrella, sitting on a platform at the edge of the cliffs, is a lifeguard. Just thought you should know. 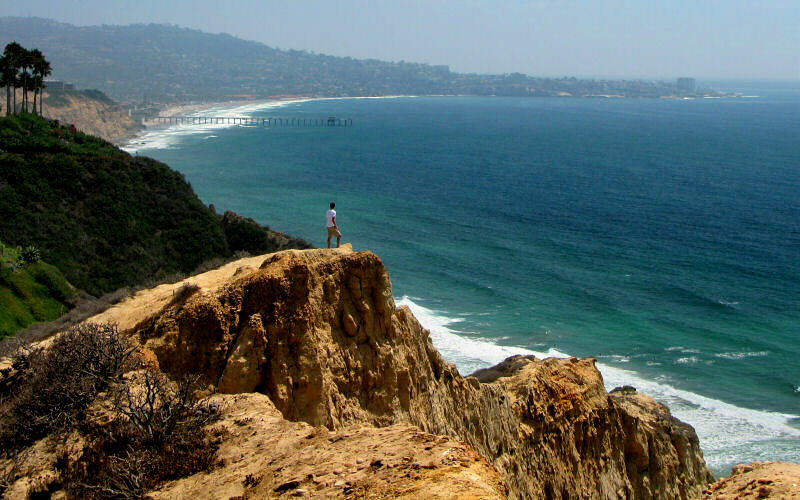 Megan (top right) gazing upon the Pacific Ocean from the cliffs near the gliderport. 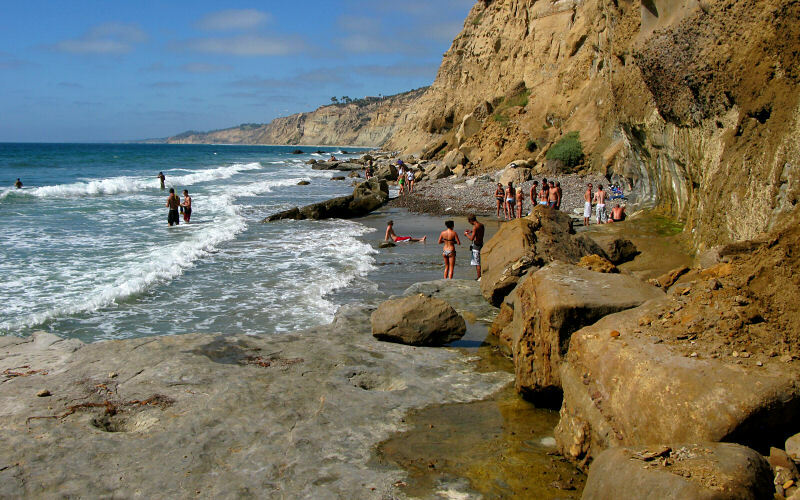 Cove north of Scripps Pier. 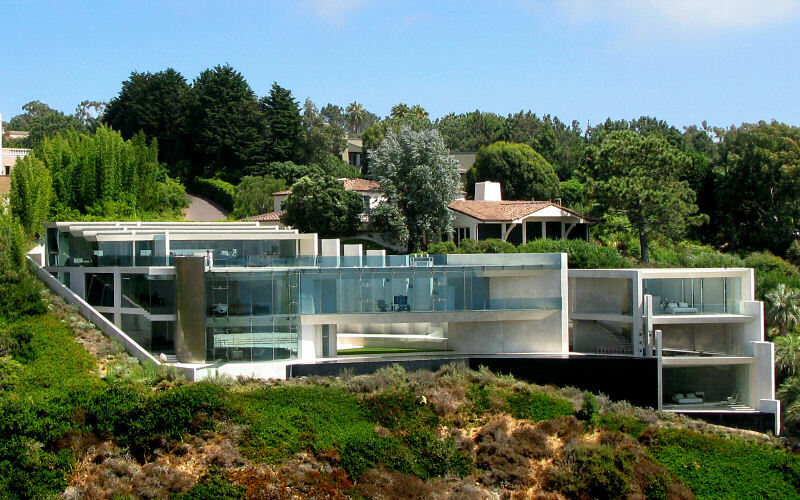 This is a pretty sweet house up on the cliffs, facing the ocean. I believe the black thing is an infinity pool. 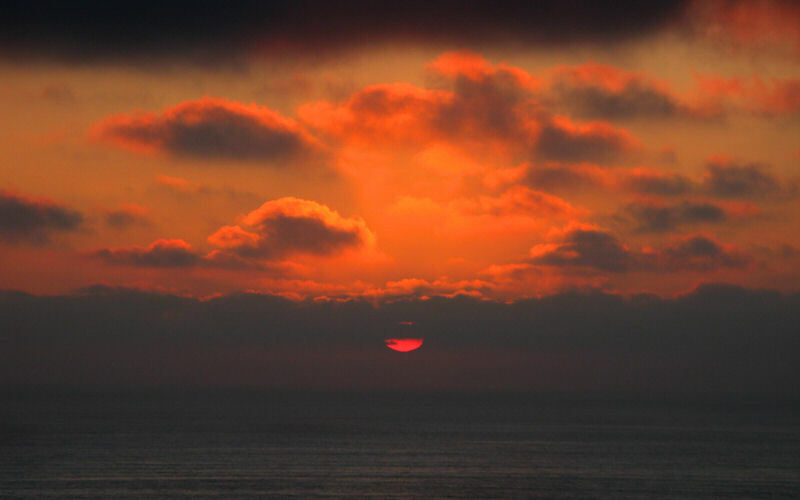 Photos from Torrey Pines and Encinitas. 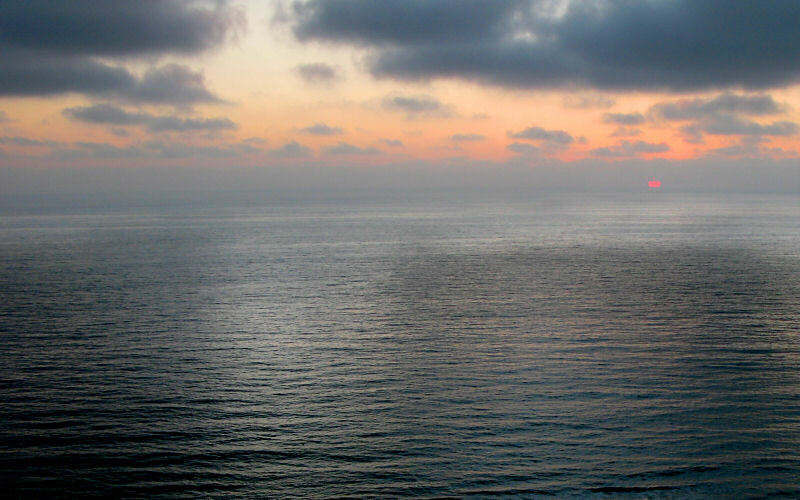 Photos from the coastline around La Jolla. 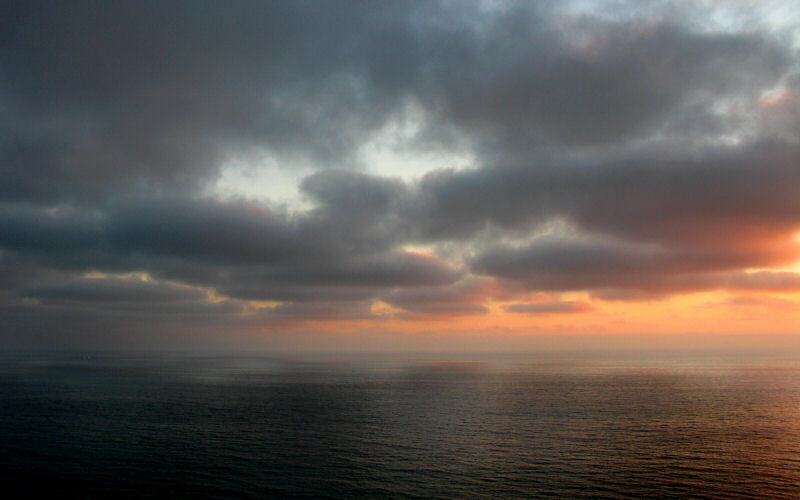 Enjoying the great views from Point Loma. Not a lot of (good) photos though. Not many photos, we mostly hung out at the beach. 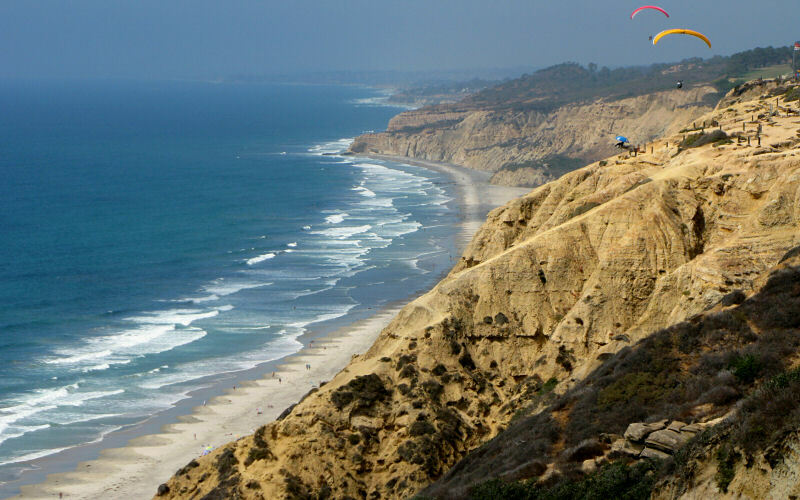 Hiking around Torrey Pines, enjoying the views from Mount Soledad, and walking along La Jolla Cove. 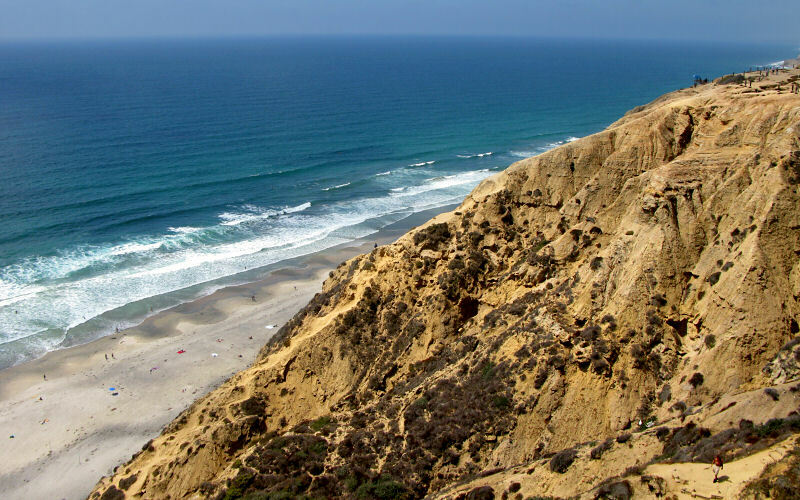 Pictures from Torrey Pines, La Jolla beaches, and Iron Mountain. 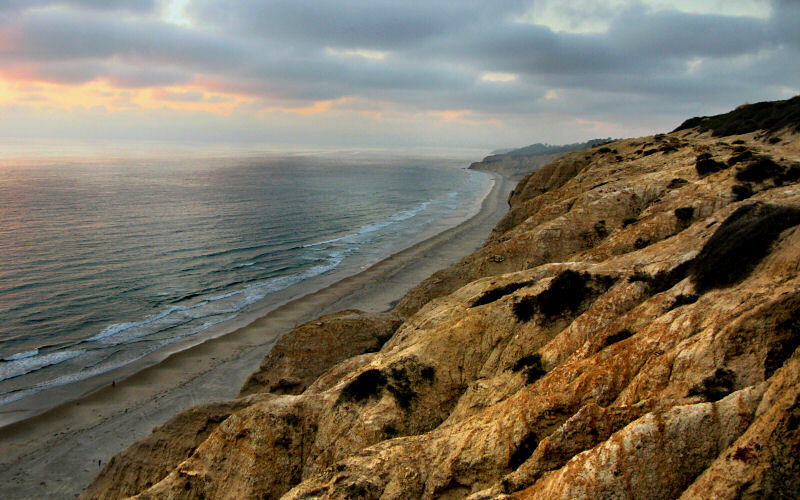 Sailing around Santa Catalina Island and hiking around Torrey Pines State Park in San Diego. Hiking to Lone Tree Point on Santa Catalina Island, one of the Channel Islands off the coast of Los Angeles. 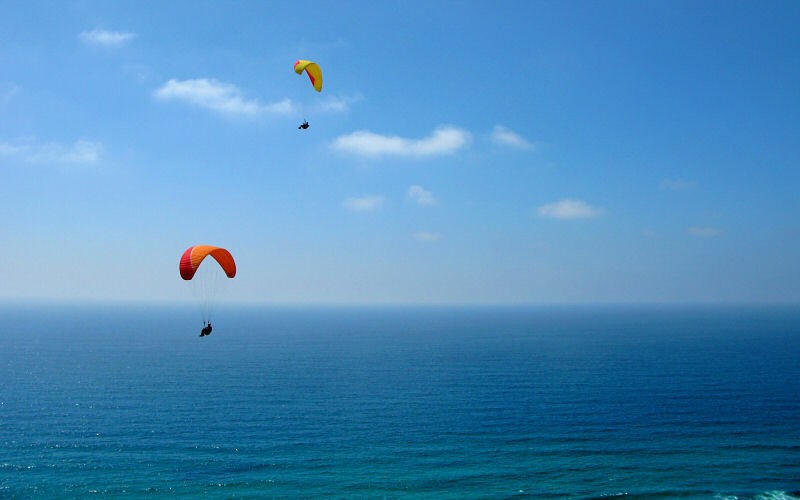 Hiking in the Laguna Mountains, and kayaking La Jolla Shores. Pictures from multiple trips, including Torrey Pines, Big Bear, Anza-Borrego Desert, and Santa Barbara. From San Diego to Yosemite to Lake Tahoe. A few photos from the beach. A quick trip through Joshua Tree National Park and a few other places near San Diego. 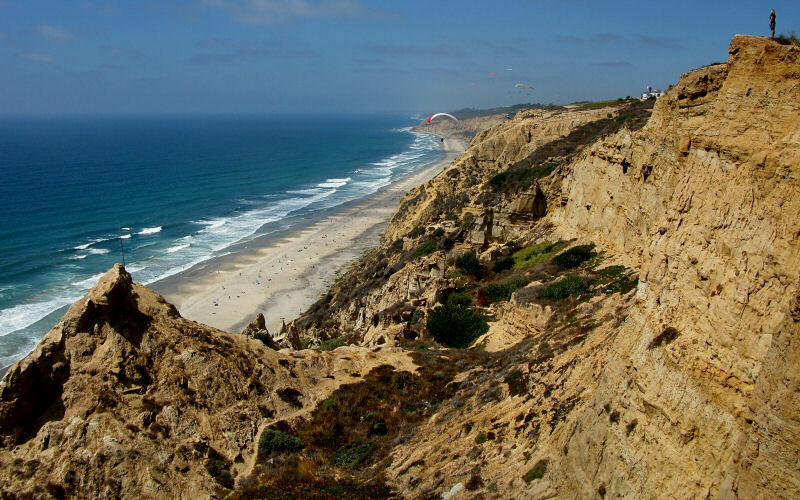 Wandering the beaches of La Jolla, checking out the Anza-Borrego Desert, and doing a quick hike near Iron Mountain. 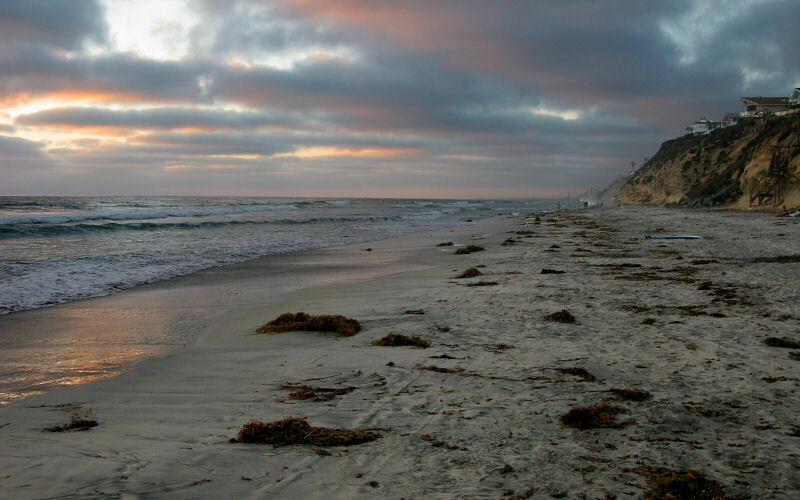 A few pictures from an evening walk along the beach in Torrey Pines State Park. Driving up the California coast from San Diego to Monterey, checking out Morro Bay, San Simeon, McWay Falls, Big Sur, and Point Lobos. Hiking around the San Diego area: Torrey Pines, La Jolla Cove, San Diego Gliderport, and some inland canyons. Hiking in the Anza-Borrego Desert, exploring Anacapa Island in Channel Islands National Park, and climbing Iron Mountain. 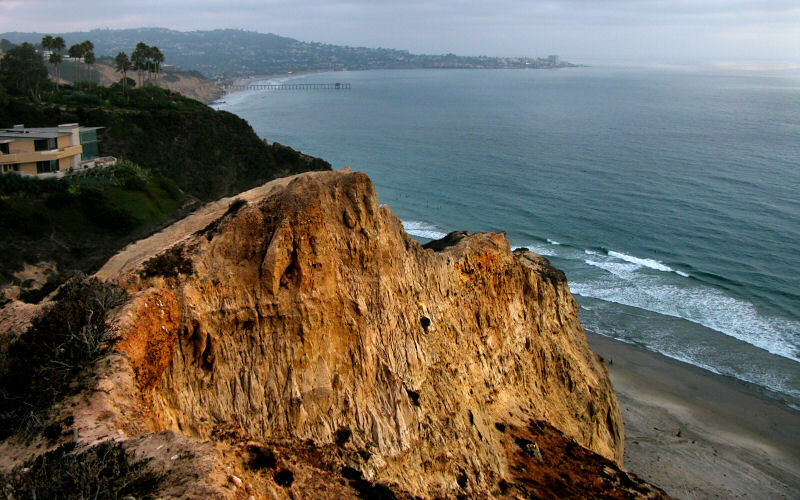 Hiking to Cedar Falls, up Woodson Mountain, and through La Jolla Valley. 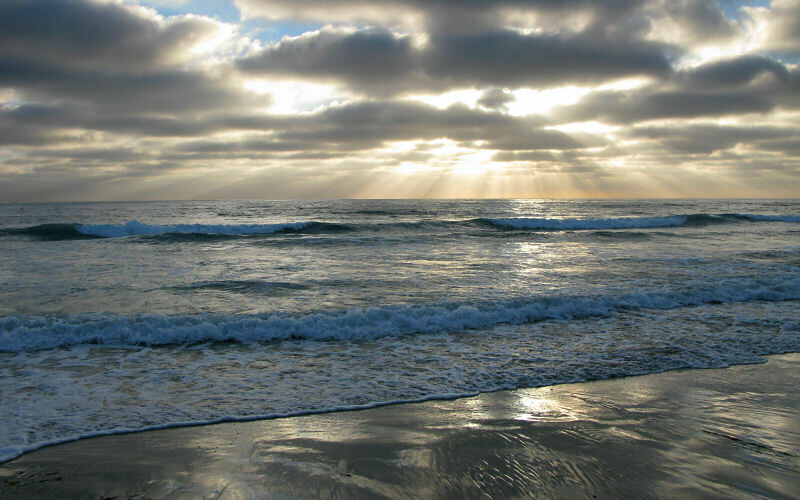 My favorite photos from Torrey Pines State Reserve in San Diego.